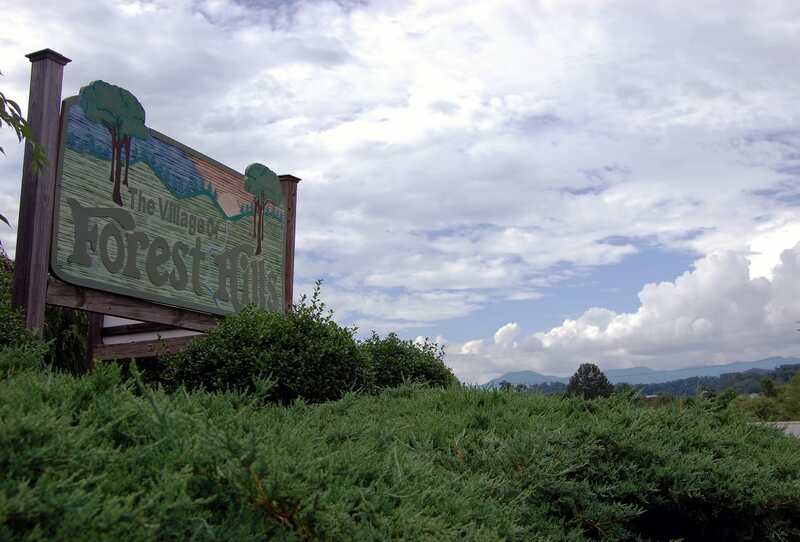 The Village of Forest Hills is a welcoming, safe, and thriving residential community adjacent to the college community of Cullowhee. Nestled in the Western North Carolina mountains, the incorporated village maintains its unique setting, both environmentally and culturally, by fostering an active, friendly, and healthy community. The Village of Forest Hills exists to maintain and promote the general welfare of its residents and enrich the lives of each citizen. The 'Whee Farmers Market is a tailgate market held every Tuesday from 4 p.m. to dusk, featuring fresh foods, vegetables and crafts. It is located at the entrance to Forest Hills just off Highway 107 in Cullowhee.